Note: This is a long and detailed post on how to make plain dosa at home with lots of tips and FAQs at the end. The batter we make is the same for idli and dosa and …... 17/05/2018 · Perfect dosas are a matter of pride, and this requires the perfect dosa batter! Two things are important when making the batter. One is the proportion of rice to urad and the other is the consistency of the batter. 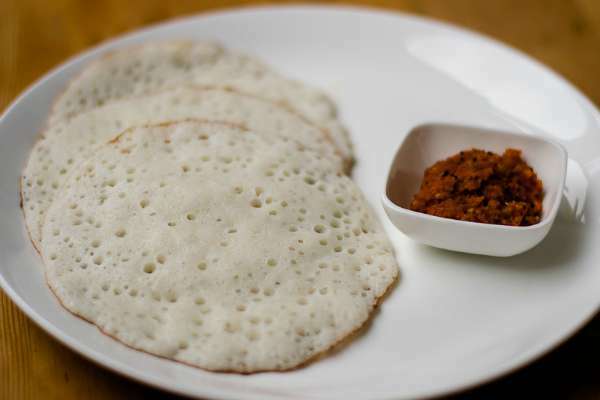 The Dosa is crispy crepes made with fermented batter of parboiled rice and lentil. It is the famous South Indian snack which can be had in breakfast as well.... 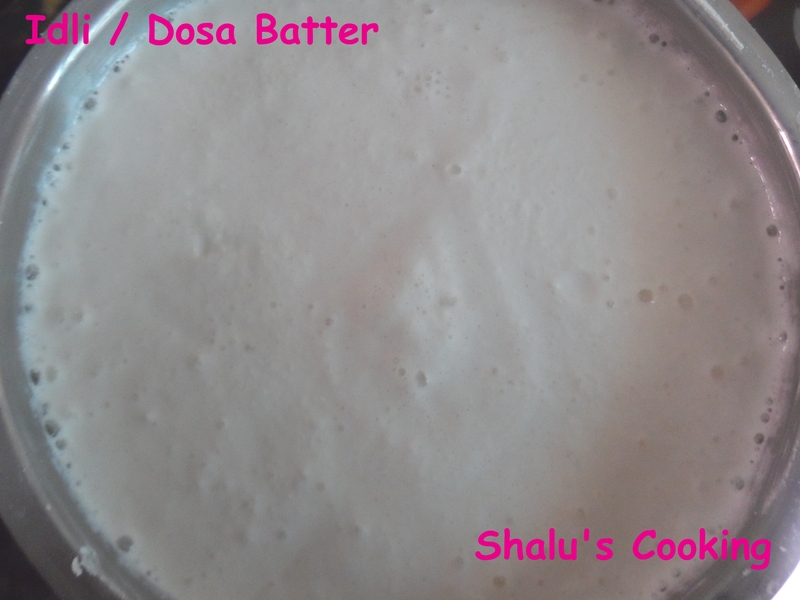 Recipe for idly dosa batter. South Indian Tamilnadu delicacy. South Indian Tamilnadu delicacy. 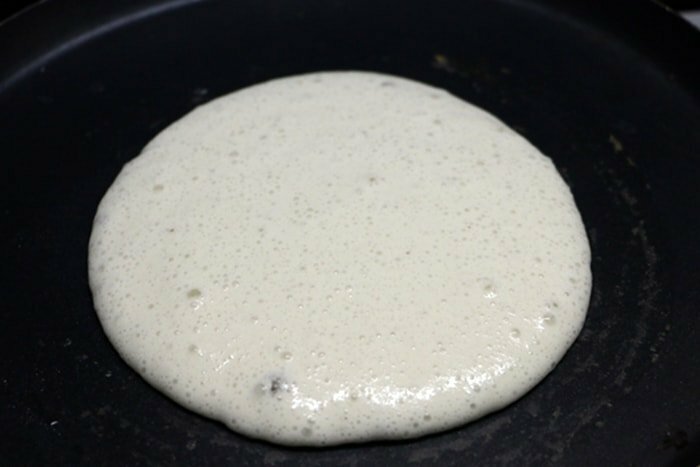 Fool proof recipe for making batter from scratch that will produce the soft idli. 17/05/2018 · Perfect dosas are a matter of pride, and this requires the perfect dosa batter! Two things are important when making the batter. One is the proportion of rice to urad and the other is the consistency of the batter.... For thin and crispy Dosa, well prepared Dosa Batter is key to its taste and texture and its preparation is very easy – first soaked rice and urad dal (black lentils) are ground individually into smooth batter and then its mixture is allowed to ferment overnight. 26/03/2012 · Delicious and Crispy dosa is simply impossible without making a good dosa batter. Here are the easy steps to make the perfect South Indian Dosa batter, which can be used for making any type of dosa. dosa recipe dosa batter in mixie recipe crispy dosa batter recipe with detailed photo and video recipe. this is a easy home made dosa batter recipe used for plain dosa, ghee dosa, butter dosa, tomato dosa or uttappam. perfect dosa or a crispy dosa recipe heavily depends upon the proper dosa batter. 15/10/2016 · dosa recipe dosa batter in mixie recipe crispy dosa batter recipe with detailed photo and video recipe. this is a easy home made dosa batter recipe used for plain dosa, ghee dosa, butter dosa, tomato dosa or uttappam. perfect dosa or a crispy dosa recipe heavily depends upon the proper dosa batter.